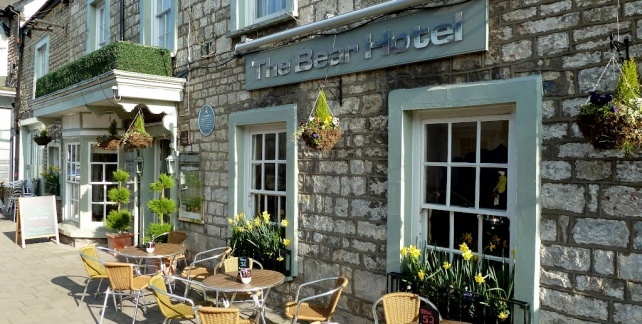 On the outskirts of Cardiff, The Bear Hotel is situated in the picturesque market town of Cowbridge. 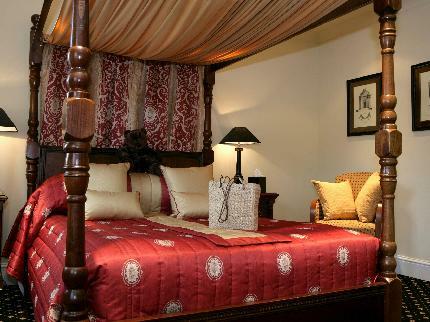 The historic Bear Hotel dates back to the 12th century, boasting individually decorated bedrooms, some with beamed ceilings or four-poster beds. All rooms have en suite facilities, with Freeview TV and free Wi-Fi internet access. 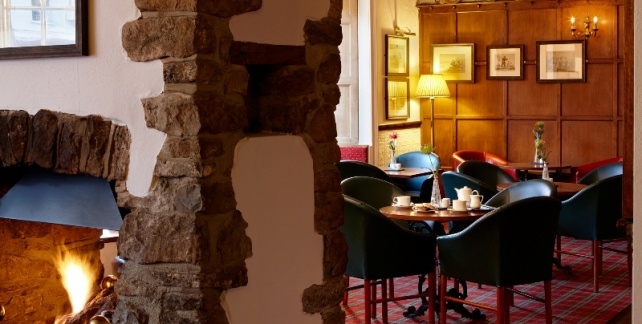 Guests will enjoy the flagstone real ale bar and luxurious lounge bar, offering drinks, snacks and afternoon tea. The hotel boasts a charming restaurant, serving an excellent menu, with local produce.